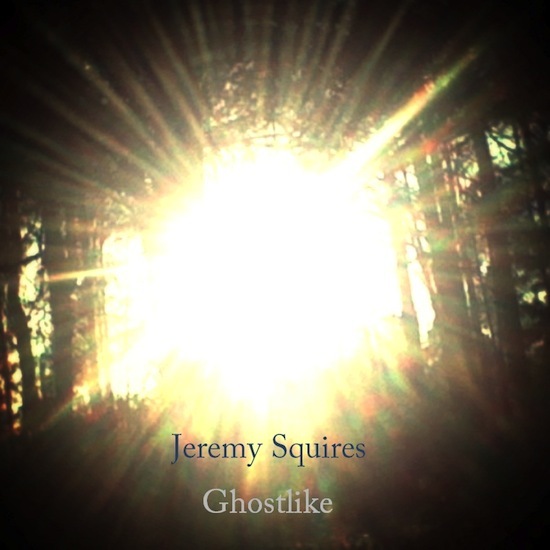 You may remember Jeremy Squires from our Favourites of Couch by CouchWest 2013 post (here) so I wanted to let you all know about a new single he has out currently, Ghostlike. If you are into beautiful but sombre songs that create a moment of reflection, almost a slowing down of life, than this is a must hear. Squires plays almost all (if not all) instruments for his music to increase his connection to it, to use it as a path to find more about himself and to help heal former wounds. This all sounds awfully brooding, and it is, but it also brings what can be called a more authentic, heartfelt product that he presents to the listener. There are small parts of Squires in each song I hear, and Ghostlike is a great example of this. You can expect a full length album later this year (I believe in October) called When Will You Go so keep an ear out for it as it is more of the above…you know, if that is your thing. And it should be.